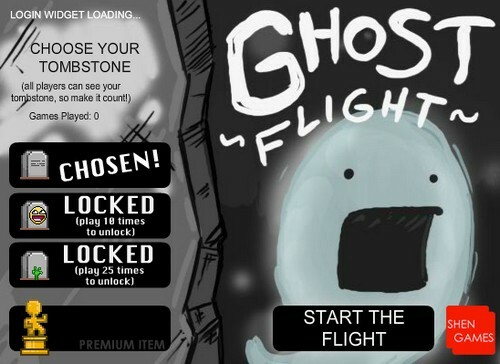 Description In a Chopper-inspired game, you fly your ghost between the spirit lights as far as possible in hopes of reaching heaven. On your way you'll see the ghosts of your opponents who have also tried. See if you can beat them in this asynchronous multiplayer game!